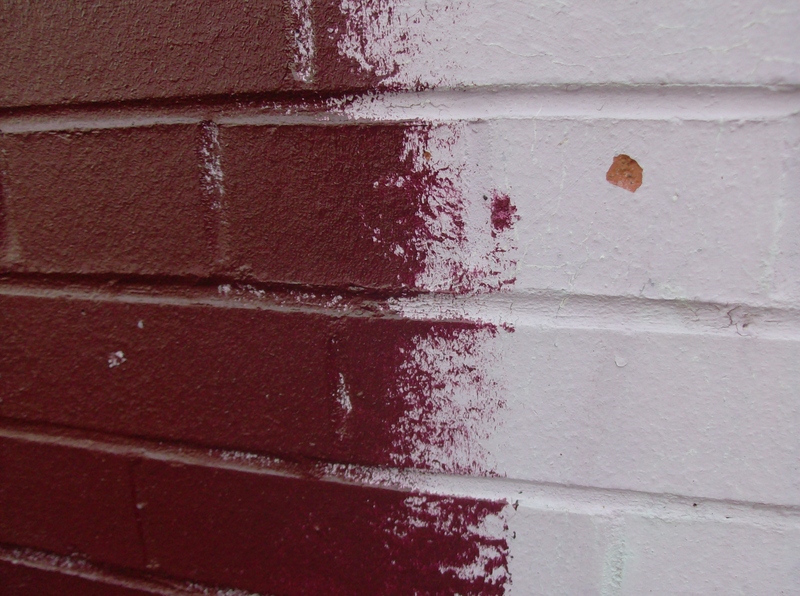 Tomorrow’s People have been helping us paint the garden wall a lovely browny-red recently. 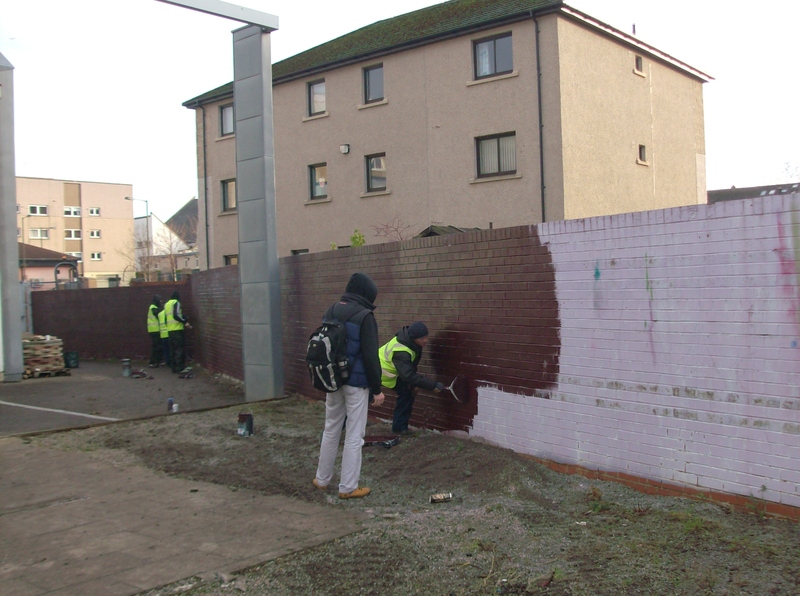 The wall has been halfway painted but we’d like to get it finished soon (before we start our planting in March). So this is a call out for anyone who would like to get involved in some painting – get in touch! Wednesdays and Thursdays are our work days at the moment, but if those aren’t suitable, get in touch anyway. You can contact Valla on northedinburghgrows@gmail.com or on 0131 315 2151. Or drop into the Arts Centre in person.